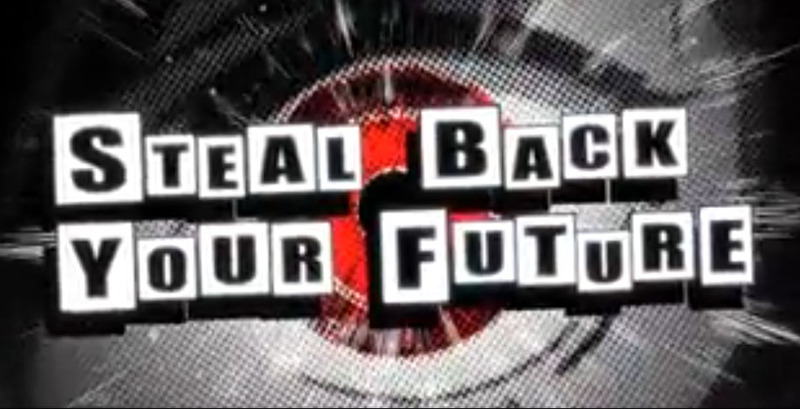 Atlus created a couple of spinoffs from Persona 4 back when it was the hip young Persona on the block. There was a fighting game using the characters (Persona 4 Arena) and a dancing rhythm game (Persona 4: Dancing All Night). Are they considering the same spinoffs for Persona 5? Some new domain names registered by Atlus’s Japanese arm seem to suggest it. 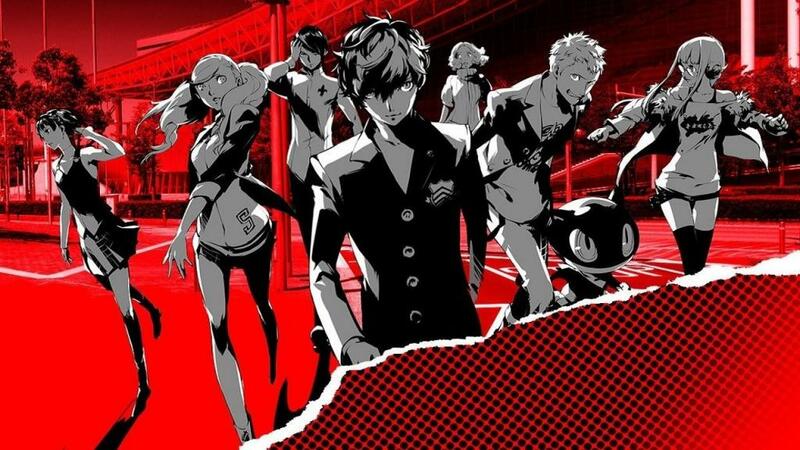 P5D.jp, P5U.jp, P5AG.jp and P5R.jp have all been registered as claimed by a Japanese marketing firm called Ryusoffice Corp, who represents Atlus. P5D could stand for “Persona 5 Dance.” In Japan, Persona 4 Arena was shortened to P4U, so that would be what the second domain hints at. P5AG and P5R are less clear. 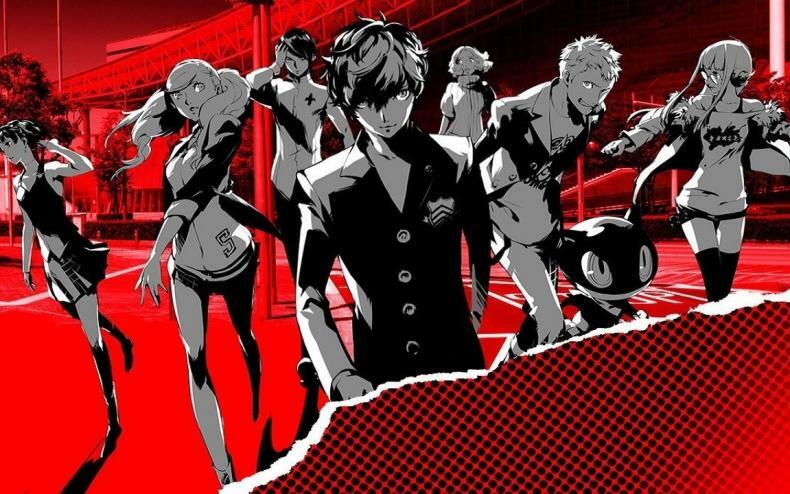 Fans are hoping that last one means “Persona 5 Racing,” as in a game where all the characters would zip around on go-karts and throw weapons at one another. PS5AG has everyone stumped though. Since Persona 5 is already on track to become the most successful entry in the series’ history, don’t be shocked if we get at least one spinoff. Four, however…. ?